The BCCI has registered its new constitution with the Tamil Nadu Registrar of Societies in Chennai on August 21, following the Supreme Court order on August 9. 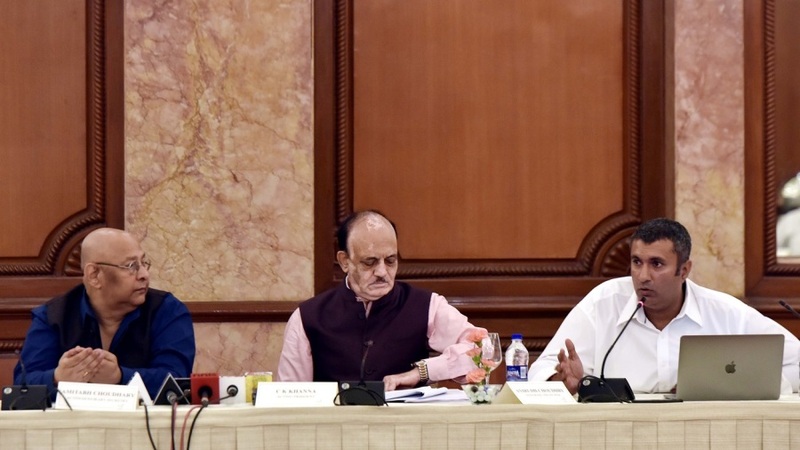 The new constitution had some key tweaks from the one originally proposed by the Lodha Committee, including setting aside the one-state one-vote policy and allowing states such as Maharashtra and Gujarat to have multiple voting members. In its August 9 order, the apex court had directed the BCCI to register its new constitution within four weeks of the order. The new constitution notes that while every full member shall have voting rights and that no state would have more than one full member, exceptions would be made for Gujarat and Maharashtra, with all six of Gujarat, Saurashtra, Baroda, Vidarbha, Maharashtra and Mumbai to continue to remain full members. Railways, Services and the Association of Indian Universities (AIU) will also have voting rights, though it is explicitly stated that the voting representative for each of these has to be a former cricketer who has played for the association (or in the case of AIU, a first-class cricketer who has represented a university in the All India Inter-University tournament), and not a person nominated by the government or the association. As directed by the Supreme Court in its August 9 order, the cooling-off period terms have been relaxed, with officials now allowed to serve two consecutive three-year terms at either state or BCCI level (or a combination of the two) before a mandatory cooling-off term. They also said that the state associations have to conform to the judgement of the Supreme Court and report compliance within 30 days.